Have you tried eating healthy, only to find yourself going back to your "old ways" in just a few short weeks? And despite being unhappy deep-down, they’ve convinced themselves that nothing more can be done. Yet in almost all cases, while they might have tried new diets or exercise regimes, the majority haven’t done the ONE THING that can transform your body into a lean, fat-burning machine. What is the “one thing” I’m talking about? It’s going beyond the fads and learning how to do fitness better. Do You Have A Desire To Get In Shape? A desire that you think of every single day… yet no matter you try… it remains just that… a desire. But in reality, no matter how hard you try, things stay the same. New diets and workout plans feel great at first… but weeks, or even days later, you give in to your cravings, and end up back at square one. This is where the doing the right type of Keto diet we just mentioned can be so effective. 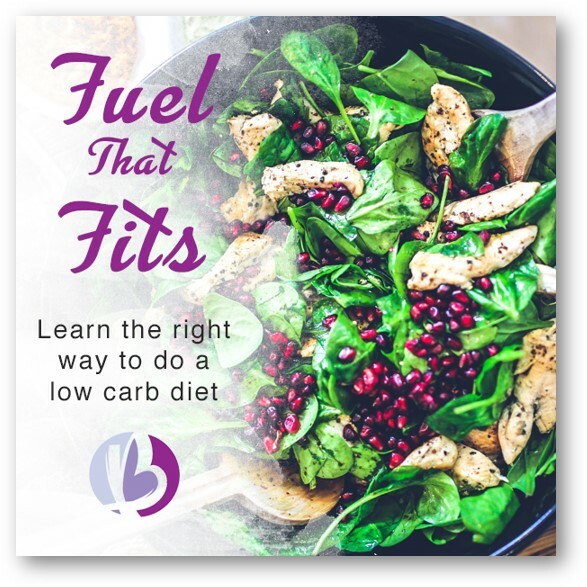 Because BeyondFit’s Keto diet is EXACTLY what our body needs. And even on this “designed-for-our-body” diet, it often proves too much for a lot of dieters. Thankfully, we have a solution, and it’s called…. But that’s just the beginning. 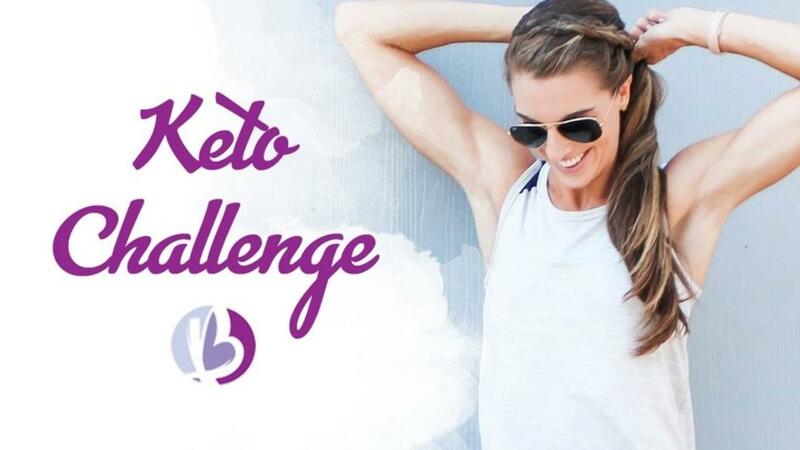 We know that it takes more than just following a nutrition plan to transform your body, and that’s why created BeyondFit’s 21-Day Keto Challenge. And it offers a HUGE range of tools and resources, to make sure you get the results you want. 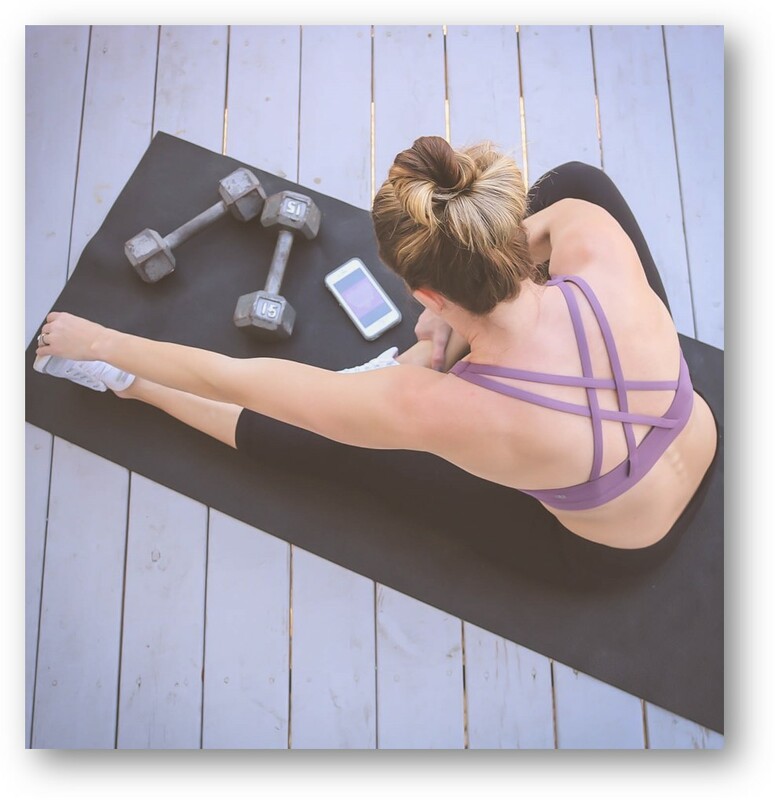 It’s all based on scientifically-proven data, and so far, we’ve helped thousands women get in the best shape of their lives, and live a healthier, happier and more balanced life. And just take a moment to picture that. Picture yourself in just 21-days, leaner, slimmer, and packed-full of energy you haven’t felt for years. And imagine how great you’ll feel when you realize it’s NOT hard to lose weight (and stay slim), when you eat the right Keto diet. 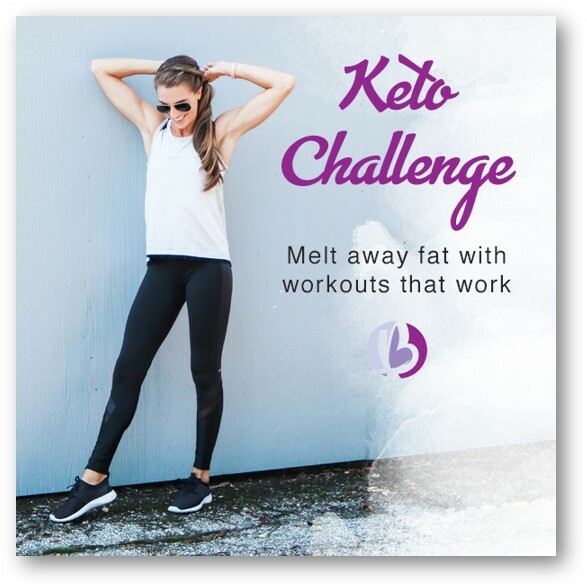 BeyondFit’s 21-day Keto Challenge helps your body melt away fat, restoring your self-confidence and giving you a body to be proud of. Are you ready to get - and STAY - in shape, without eating a diet barely suitable for a small child? Are you ready to feel confidence you’ve never felt before? The kind of confidence that lets you undress without worrying your partner’s looking at you in disgust. 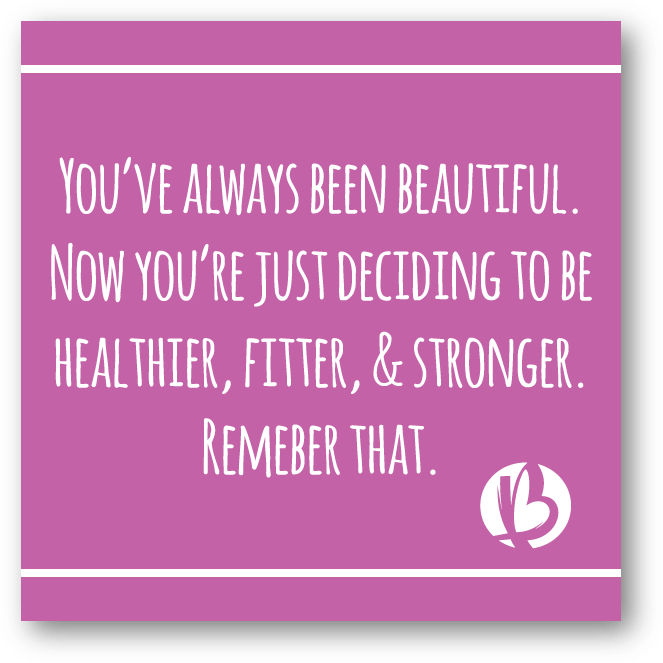 Are you ready to look, and FEEL better than at ANY OTHER MOMENT IN YOUR LIFE? Good. Then click the big button below to begin your transformation. And all while feeling happier, more-confident, and more energetic! Exclusive Access To Our Private Facebook Group! Meet other women transforming their body, asking questions, share experiences, and get advice; our private Facebook group gives you the support, and accountability you need to fast-track your weight-loss success! And that’s only a fraction of what you get when you join the challenge. Does A Thinner, Leaner, Healthier Body Sound Good To You? Then join BeyondFit’s 21-Day Keto Challenge today by clicking below! You’ll get immediate access to the resources and materials, and the only thing left, is to get ready. Because things are about to change. And you know what I think you’ll like the most? 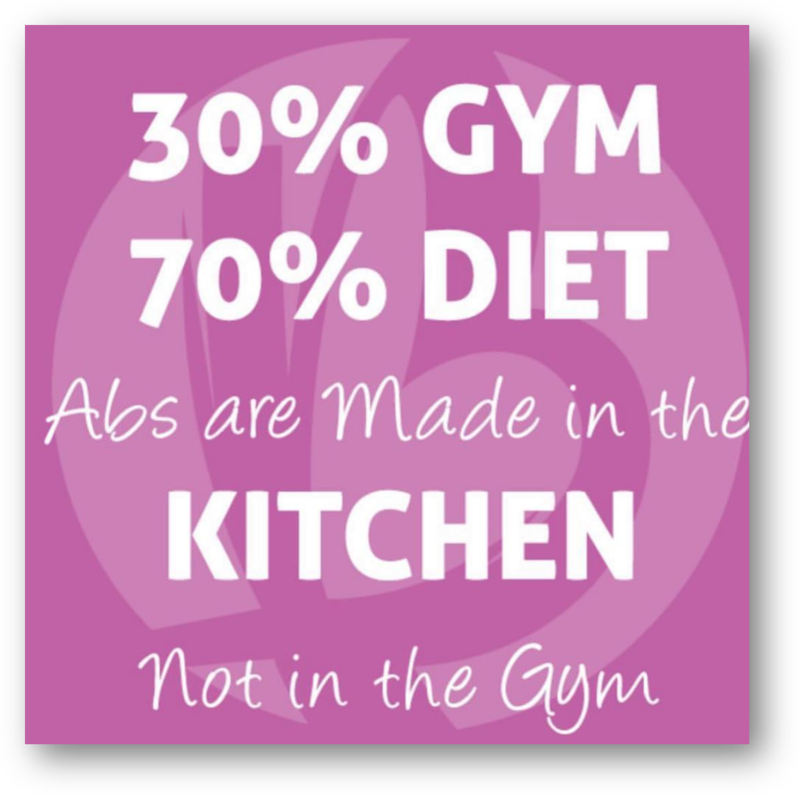 MOST IMPORTANT: It transforms your body from a sugar-harbouring machine, to a slick, well-oiled fat burning machine. And it has proven itself, time and time again, to be unanimously effective. P.S. Skeptical? I don’t blame you. 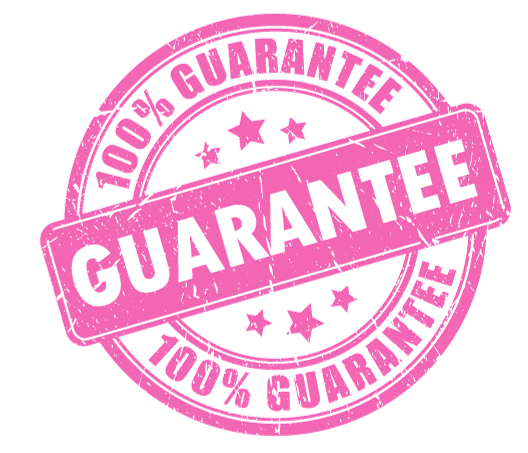 But I want to put your mind at ease, so I’m going to take away ALL the risk by offering you my 100% money-back guarantee. 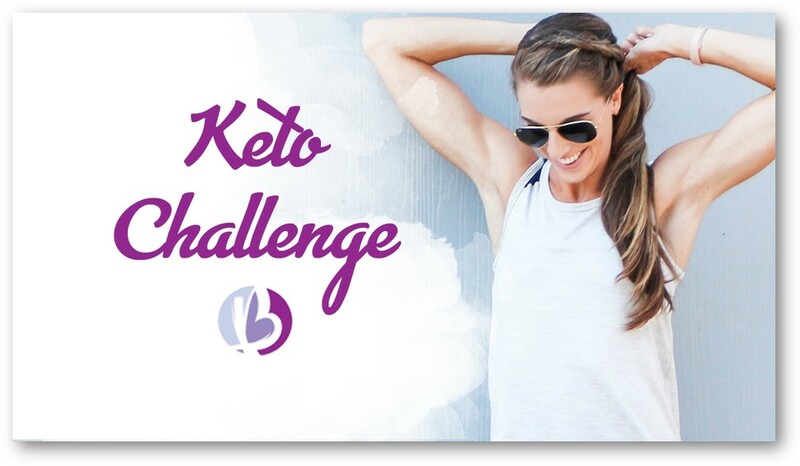 Join BeyondFit’s 21-Day Keto Challenge, and if you don’t get the results you want, I’ll refund every cent you paid. No questions asked. Click join to get instant access - there’s no risk, and a LOT to gain!